I strive to aggressively fight hematologic cancer and provide my patients with treatment options and hope. Dr. Istvan Redei is proud to be part of a growing movement toward patient-oriented cancer care. The experienced hematologist-oncologist cares for patients who are fighting hematologic malignancies such as lymphoma and leukemia at Cancer Treatment Centers of America® (CTCA), Chicago. Dr. Redei heads the Stem Cell Transplant and Cell Therapy Program at the hospital and leads enterprise-wide development of stem cell and transplant services as Chief of the Division of Stem Cell Transplantation at CTCA®. 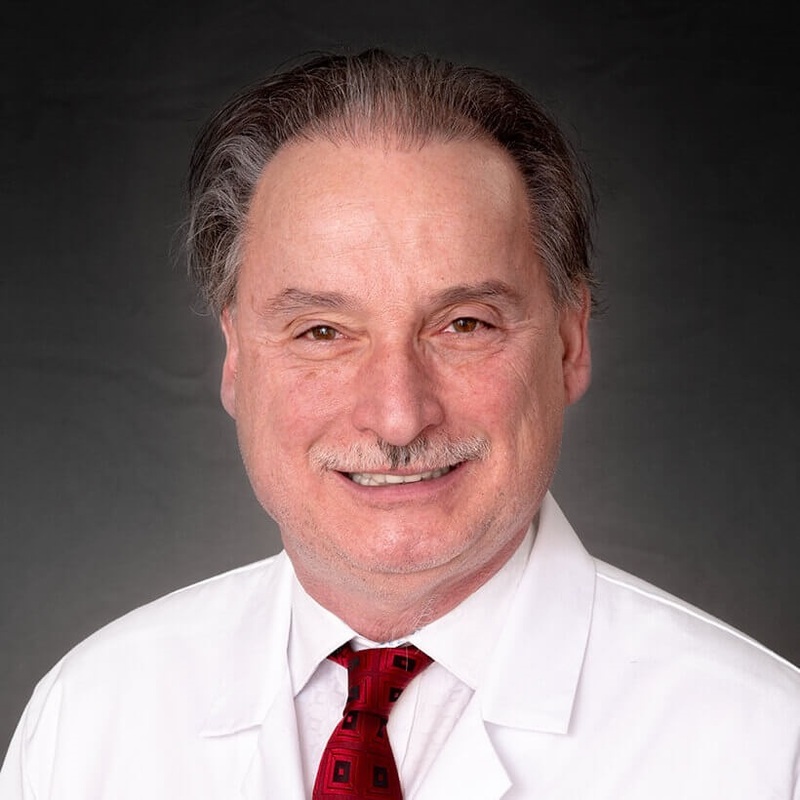 Prior to joining CTCA, Dr. Redei served as Director of the Matched Unrelated Donor Transplant Program at the Emory University School of Medicine in Atlanta. He also served as assistant professor of hematology/oncology at the Winship Cancer Center. Board certified in hematology, Dr. Redei received his medical degree from Semmelweis University in Budapest, Hungary. He then went on to complete his residency at New York Medical College. He completed a fellowship in hematology at Temple University and a fellowship in oncology at Fox Chase Cancer Center, both in Philadelphia. "We have already recommended each of my oncologist to friends and family in need. I love each one of them and your facility is blessed to have them here doing the wonderful job they do!" "ivan and [...] made my treatment and recovery a success both provided positive attitude and outlook which has resulted in 5 years and counting remission"
"My doctors and the team are the best"
"Dr. Redei has been treating me since [...]...there is no other Dr. I would trust with my care...the stem cell division is top notch....they have become my family...."
"Dr. Redei's comments about my difficulties finding work after treatment didn't help." "i'd very much liked my doctor but sometimes I end up waiting over an hour to see him. Hi fly out for check ups and sometimes don't seem to get checked out very well that I think why can I just stay home and get the blood work done. They need to take the time to check me out and explain things more. I do feel that my Dr is very good and I do trust him just a little more time spent with me would be preferred." "*Dr. Redei is a brilliant man. CTCA is so lucky to have him." "My Oncologists, Istvan, [...] are wonderful." "My oncologist was able to treat my original cancer, diagnose the [...], and create a new treatment plan which killed the new cancer." "Dr Redei demonstrated concern and care. He explained the care options well and did not gloss over the long term prognosis." "Dr. reidi is my disciple. His care and professionalism is of the utmost highest quality. The center is blesserd to have this awesome and caring doctor."